Looks can often be deceiving! Looking at this garden you would think it was in China, but you would be mistaken. 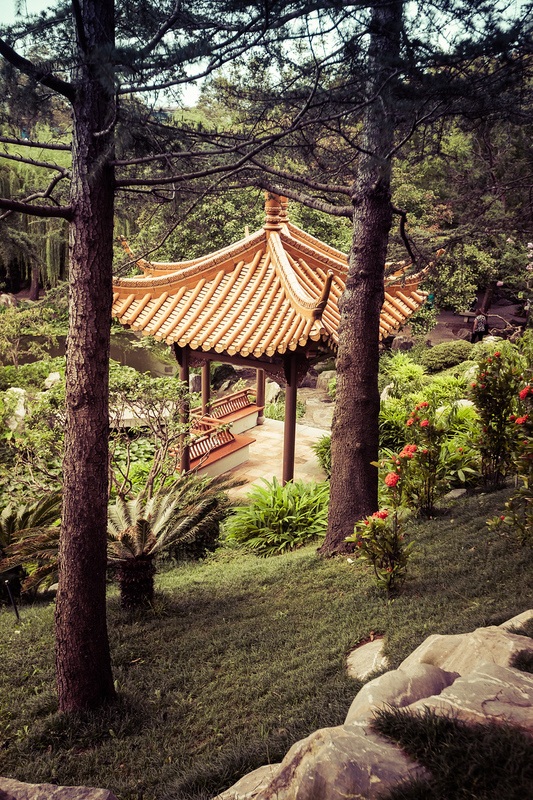 This is the Chinese Garden of Friendship in Sydney, Australia. It is a small garden space and a nice spot is you have an hour or two to sit and explore. The last thing I thought I would find in the heart of Sydney, Australia was a Chinese Garden! Sure enough there it was. Given the close proximity to China, I guess I shouldn’t be suprised to find a thriving Chinese community in Sydney, but often the things I think I am going to find turn out to be completely wrong! 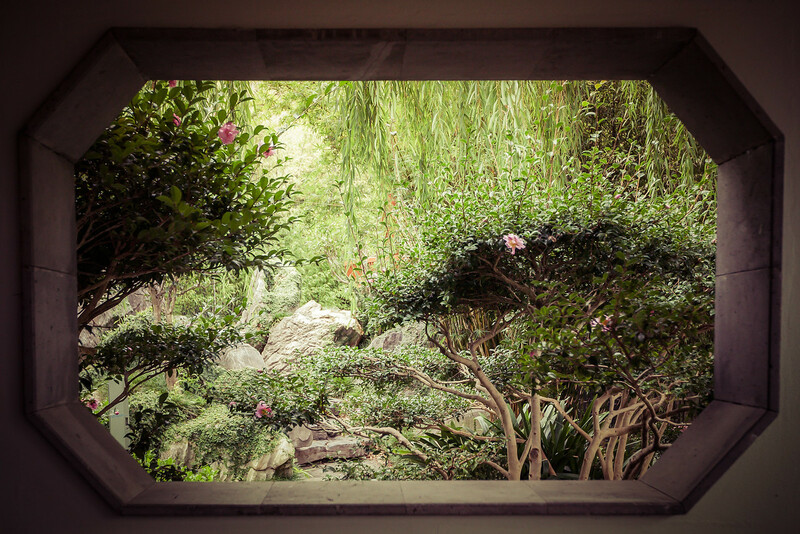 The Chinese Garden of Friendship was not as fantastic as Yuyun Gardens in Shanghai, but it is a wonderful calm place to take a break from the hustle and bustle of the city! 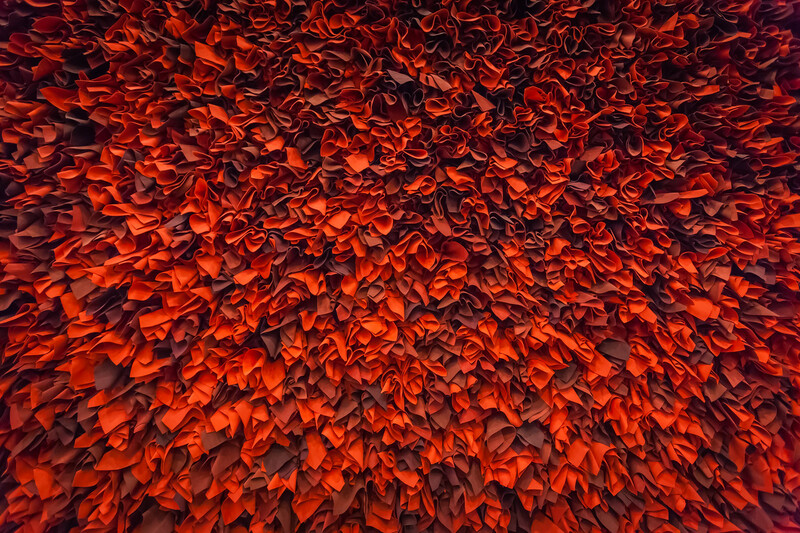 The wall of Camper Shoes in the Queen Victoria Building in Sydney, Australia struck me from outside. Both the color of HIV/AIDS awareness and Heart Health Awareness I was immediately drawn in. I asked the store clerks if it was cool to take a few photos and they seemed to be amused. I hope the photo will help anyone working on a campaign for either charity! For non-commercial work I release everything Creative Commons Attribution so please feel free to use this photo in your campaigns (please give me a link back), and be sure if you are in Sydney to stop in and buy some Camper Shoes! I just returned from the most wonderful trip to Sydney, Australia! I also just celebrated my 40th birthday so I wanted to go someplace special that I had been putting off. I fly quite a bit, so I also had a wonderful surplus of Airline Miles to book a 1st class award ticket so logically Australia fit the bill! 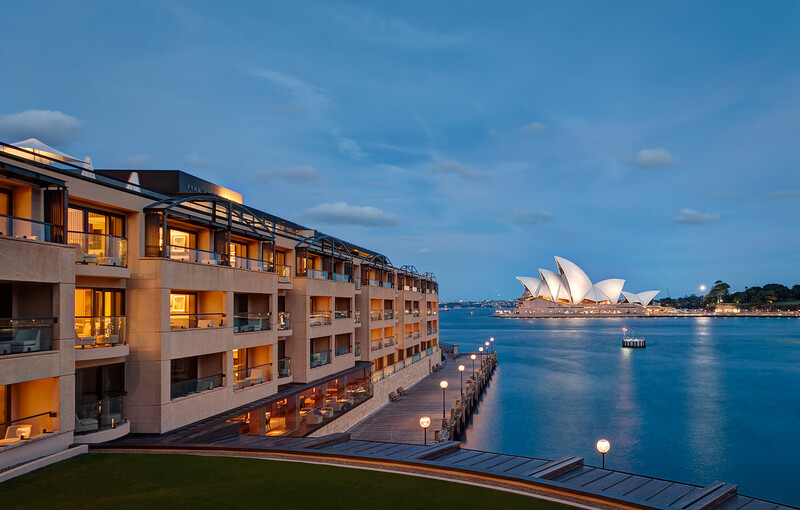 I had the wonderful fortune to get to stay right across form the Sydney Opera House at the Park Hyatt Sydney! The team at Hyatt is generally fantastic, but everyone at the Park Hyatt Sydney went out of their way to make my stay special. I think I took 2000 photos of the Opera House alone. It’s not too often that a piece of architecture is SO spectacular you can just keep taking photos of the same thing and keep getting something different! Did you know the entire surface of of the exterior is actually cream and white tiles? I didn’t until I stated researching the trip. Don’t worry, there are plenty of detail shots in all those photos I took!